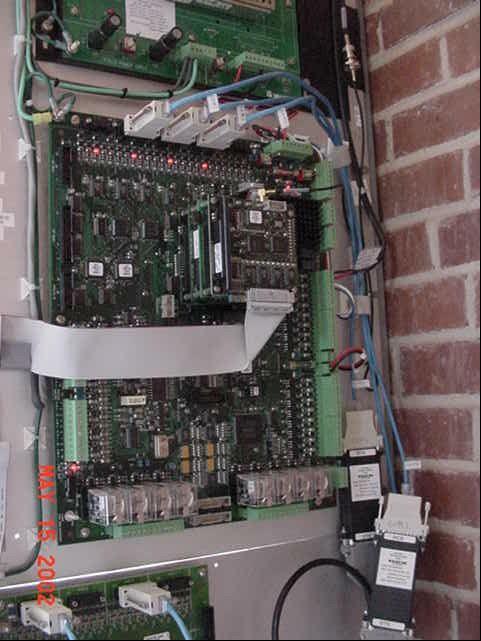 UTEC designed the Greenwood, SC CPW SCADA system. This system includes RTUs at five electric substations, three at natural gas stations, two at gas pressure monitoring stations, and one at the operations center generator. The master station includes four operator stations and one remote operator station. Design of a link from a 200 MW ICTG site in Monroe, GA, to CP&L’s wholesale trading floor in Raleigh, NC, using 10baseT Ethernet, and TCP/IP over CP&L owned intranet. 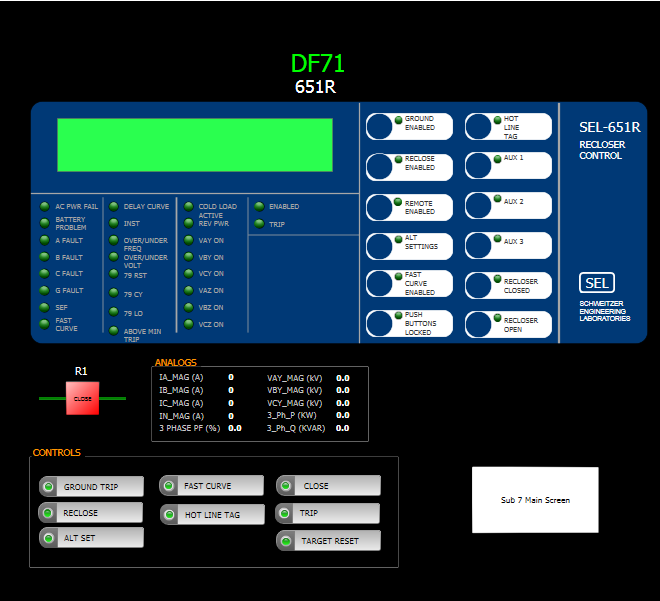 Design of a multi-utility SCADA system for the City Monroe, NC. The system serves electric, gas, water, and wastewater utilities. The system includes 41 RTUs. The master station includes a dual master station and five operator stations. Combinations include single mode fiber optics and 900 MHz radio. Specification of optical transceivers for the City of Georgetown water and wastewater utility. Design of new communications channels for SCADA and load management RTUs at eleven substations using a T-1 multiplex over optical fibers for the City of High Point, NC Electric Department.